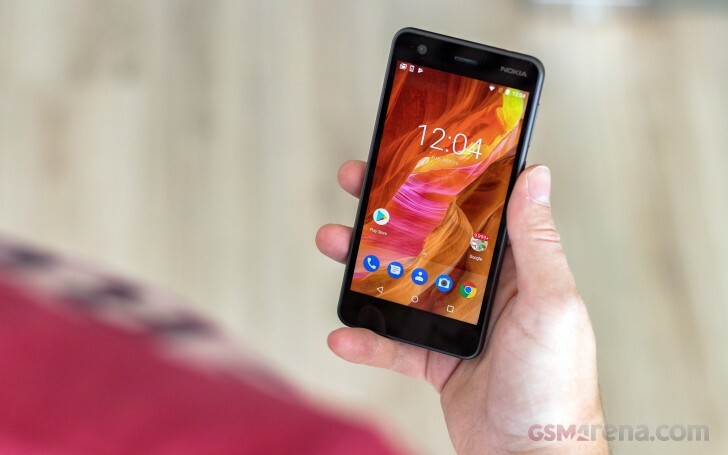 The Nokia 2 is here and enters the line for review. It packs modest specs in a modest package – 5-inch LCD, 1GB of RAM, a Snapdragon 212 chipset – but comes at an attractive price €99/$99. So who is it for? And what does it offer in exchange for that attractive price? 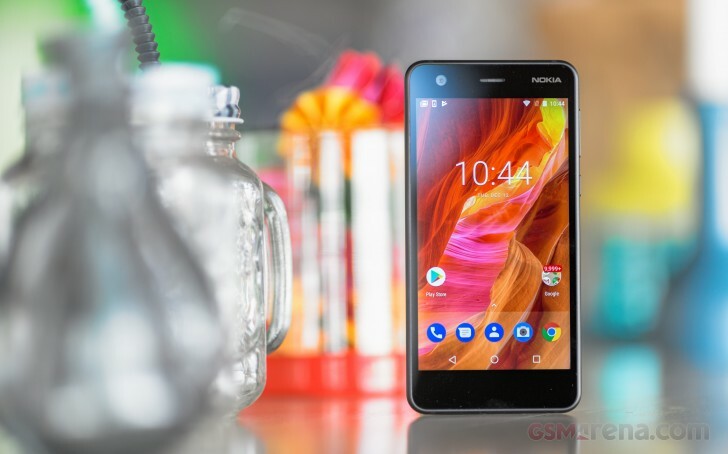 The Nokia 2 is for the buyer that needs the cheapest smartphone, but also wants good battery life. Traditionally, low-end phones had pretty poor endurance, but HMD aims to change that. Our review will include a detailed battery test of the Nokia 2 but the specs sheet is promising. Couple a 4,100 with a low-res 5-inch screen and a low-power Snapdragon 212 and you have a good recipe for long-lasting battery. 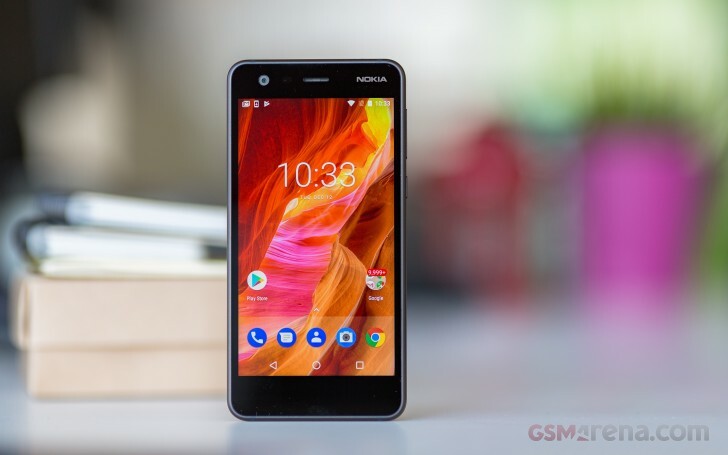 HMD promises you’ll get 2 days of use, which sounds quite impressive for this price range. When you get your hands on the Nokia 2 you’re immediately surprised by its build quality. It feels solid and well made. The entry-level price means there are no luxuries like a fingerprint scanner or stereo speakers, but there is a metal frame and a grippy plastic back. The retail box has the necessities covered – a charger and cable – it’s microUSB as the Nokia 2 didn’t make the switch to USB-C. The display is surprisingly good too. It’s resolution is only 720p but at 5-inches wide you won’t see any pixelation. The panel is contrasty and gets decently bright too. The Nokia 2 comes with Android 7.1.1 that’s almost purely stock. Sadly that isn’t enough to make the Nokia 2 a snappy device. Even UI animations stutter a bit on the Nokia 2 while running intensive apps like YouTube causes noticeable lag. We guess a bit of lag is par for course in this price range but it may put some buyers off. Of course the performance issues can turn out to be an issue fixable through software – we’ll check it out in detail in our full review. Expect a complete rundown of software, performance, camera, battery life and more, coming soon.